Over the past three years from 2013 to 2016 marijuana prescriptions given to veterans has increased from slightly over a hundred to over a thousand. 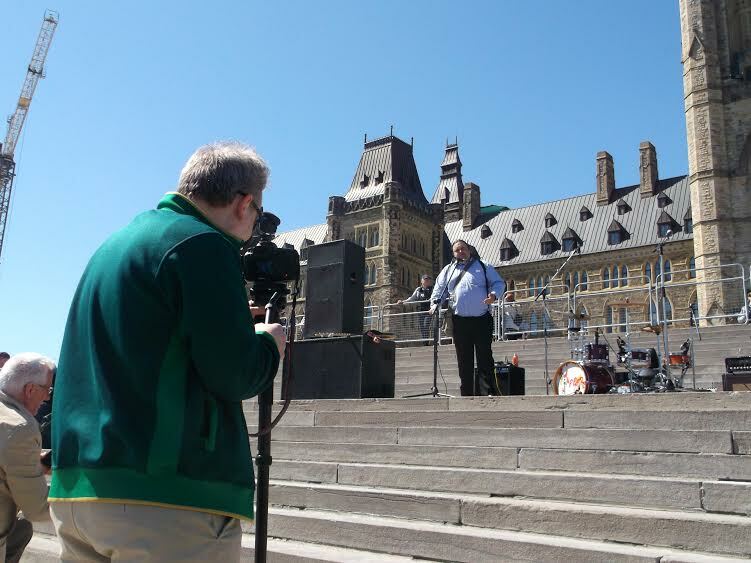 Clayton Goodwin gave a speech from the steps of Parliament Hill on April 20th on behalf of Canadian Veterans this 2016 to an escalating audience of thousands of marijuana users during a warm sunny afternoon. 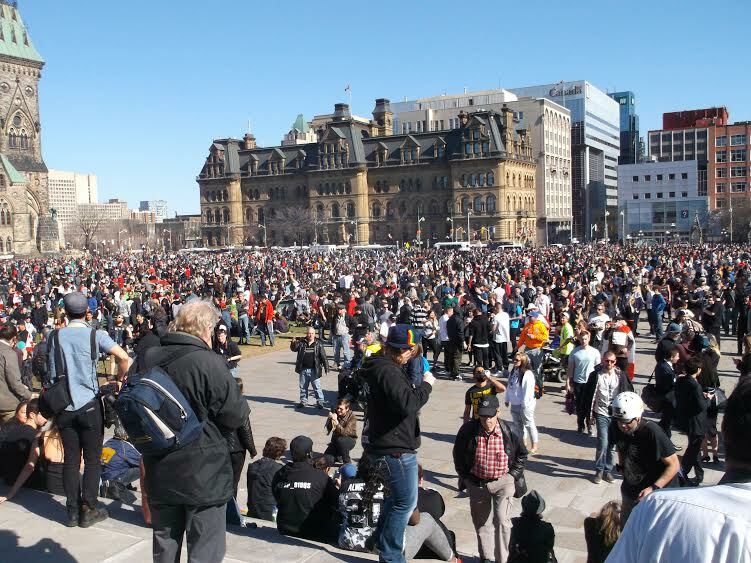 The crowd grew to over 9,000 marijuana users engaging in the annual 4/20 civil disobedience, now a global event. “Well hello everyone, this is the second year that Veterans have been involved in this event and I’d like to shout out to David George for inviting me here to speak. First and foremost, I would like to thank everyone who has attended because the movement for marijuana and this holistic medicine, could not go forward without your presence here today. “Hopefully this will happen because in my perspective as a veteran who can now state with less prosecution that I use medical marijuana, that Veterans Affairs Canada covers my medical marijuana and if they have proven that medical marijuana is good for veterans then have you not started the argument for legalization? Are you going to turn to your veterans that defended a nation so that we can have a gathering like this and state we are not going to give you access to medical marijuana? Well if you do this, are you not turning around and saying that, perhaps in a system that we set up, if we over regulate – that we’ll actually disenfranchise those of us who do not have the economy to purchase this plant? “In a system of freedom and human rights, if you are giving access to a holistic plant for medical purposes then clearly something is wrong in the argument if you are standing behind heavy regulation for legalization. So I would like to challenge this new government, who said that they actually do evidence based and fact research, to actually get their hats on and start thinking and actually give us an inclusive regulation for every Canadian. “I’m going by the hip here, I figured if all of you could come out here from your own homes on your own persuasion that I didn’t need to actually sit up here and give a speech but the fact that you are here shows that this movement is moving. Now we have to engage our government as individuals and organizations and we have to come out and vote when they are not doing what we want them to do and it does not matter the government. “We need to include those that are on ODSP, welfare, those that are low income, those that might not be able to grow themselves, We need community gardens. We do not need corporations. We need a full inclusive model that will take care of everyone. There are baby boomer generation veterans that do not have coverage by Veterans Affairs Canada. There are myriad others in our nation that do not have coverage or access to this medicine. “I would never have been able to stand here six years ago. I’ve been using medical marijuana since 2008 in large quantities. I have gotten it in every way possible until Veterans Affairs came forward and I found a responsible doctor to give me a prescription. Access to doctors and access to medical marijuana does not exist to the 100%. We need it for everyone. We shouldn’t have to pay doctors to get a prescription. We should be handed it as a choice, as a human right. We see other nations putting this as a human right. We have a right to a plant. We have a right to our personal safety and health and veterans are leading the way. Even though we are late we will challenge the stigma that this nation placed on a plant for the last hundred years. We need your help to ensure that government does not over regulate this plant out of the hands of those that need it. (Cheers applause). “I am a little nervous. I do suffer from anxiety. Unfortunately, I’m not on medical marijuana today ‘cause I have to drive and I brought the sound system here. “If this comes to a conversation about personal autonomy and safety for our fellow citizens when we choose a plant based medicine this does not mean that we have the right to do everything we want to. This means we have to protect our own nation. We protect our own citizens and we protect this movement by not being foolish. “Take care of one another, today as you leave take away your garbage. Take care of our own mother earth. The native land that we are standing on. 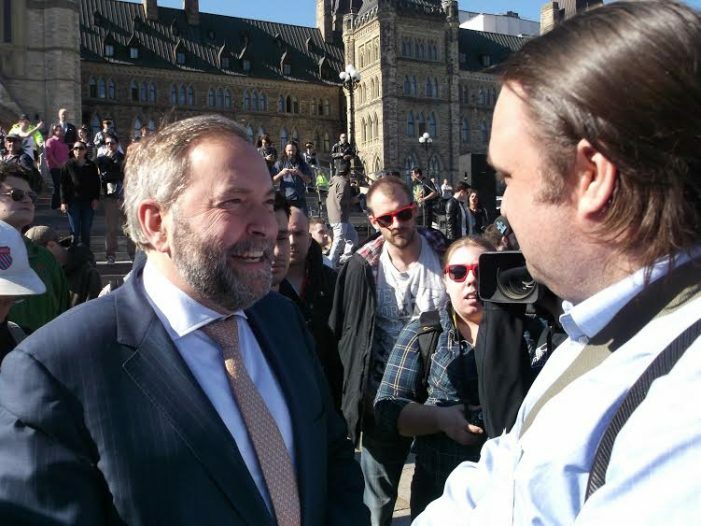 And this is the most to report from Ottawa? Shootings, stabbings and people getting jumped and robbed everyday just like today. Jules must live in a glass bubble ROLF!!!??? The things that happen there in Ottawa and their Barney Fife PD do anything about it and it happens every single day! 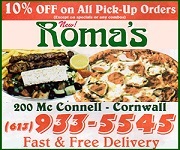 Ottawa is a mighty fine example of the sheep’s and Mayor Watson at the helm ROLF! !